I have to warn you in advance that reading this post will inevitably lead to you singing, “Stuck on You,” by Lionel Richie for the next several hours! It will be worth it, though. Promise! 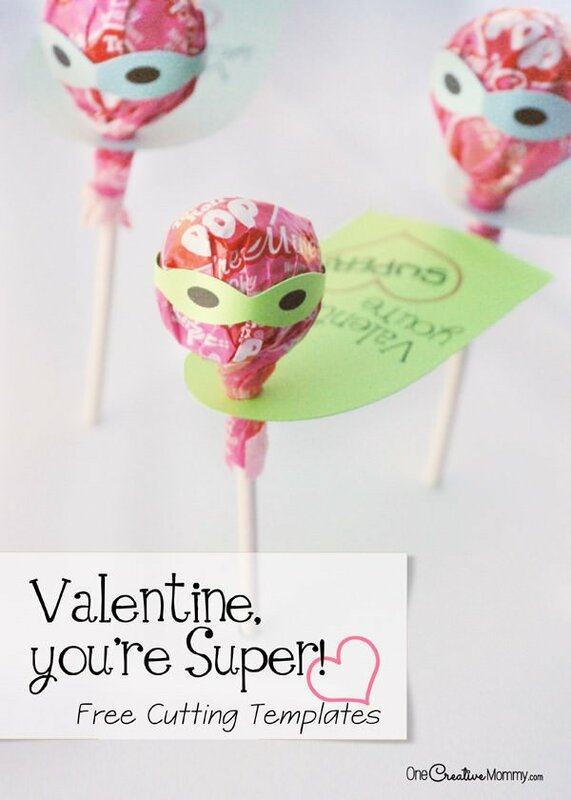 These have to be my easiest printable valentines yet. 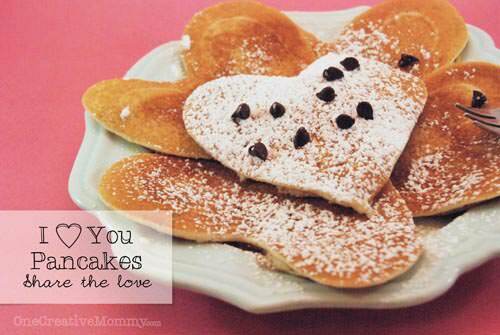 Are you wondering yet why I have been posting so many printable valentines lately? I’m actually planning 14! You’ll see why soon, but I’m not ready to spill the beans yet! Why do you think I’m sharing so many? Do you think you know my secret? I’m in love with this “punny” valentine. Just like the valentines I’ve shared so far, the printable includes a “I” version and a “we” version. (Another part of my secret!) Get your copy by clicking on the download image below. Clicking will open a pdf file which you can print or save to your computer for later. Random thought: Do you remember when gum used to come in long, skinny packs–or the wider, jumbo packs? What happened to those? It’s funny how things change. Well, did it happen? 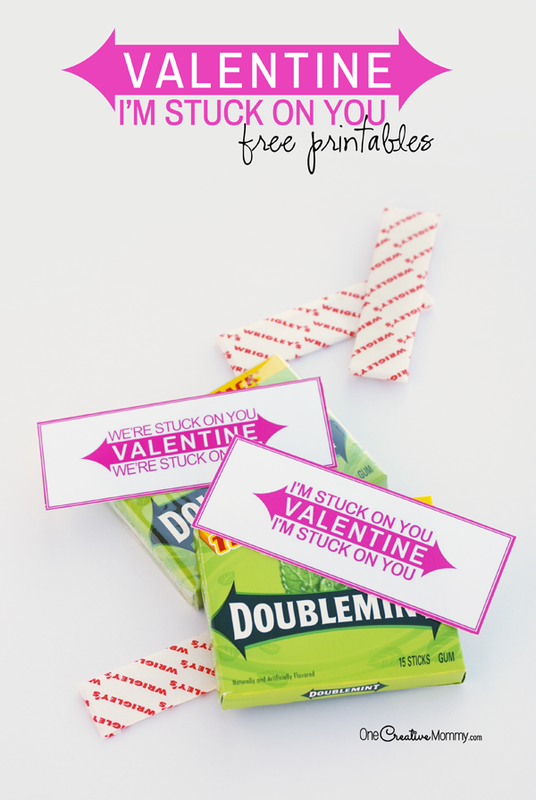 Are you singing, “Stuck on You?” I’ve been singing it all day long, but it’s worth it, because I’m definitely stuck on my Valentine! You need more Valentine inspiration, right? The images below are linked. Click on the image to go to the post. That’s super cute and clever! I love it! Happy Valentine’s Day! Thanks, so much, Christine! Happy Valentine’s Day to you, too! Thanks, Shirley. I’m all linked up, and I pinned your rag wreath. So cute! I love this. So cute. 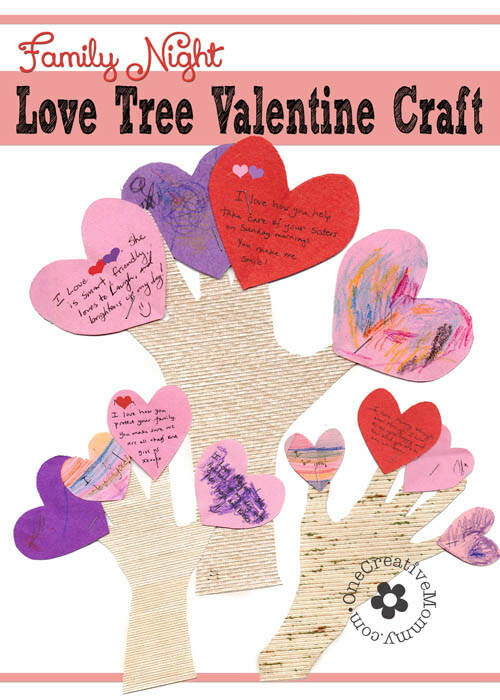 What a sweet Valentine’s idea! Your play cards banner is adorable. The minions are great! Thanks for sharing at the Spring Craft Blog Hop. Thanks so much, Beverly. We had a lot of fun this Valentine’s Day! Heidi,I absolutely LOVE this printable…….thanks so much for sharing! Awesome post.I will share this to all my friends.Thank you so much for sharing this great information. Thanks so much, Mazid. It was a lot of fun to make. I’m glad you like it. My kids love gum! They would love these Valentines!